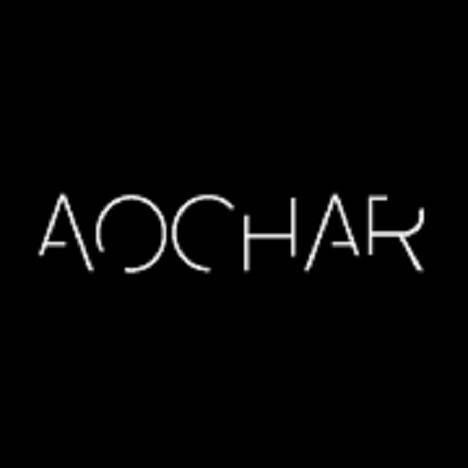 New Beginnings | Aochar | OK Listen! The duo of Shubham and Pranav goes by the name of AOCHAR which refers to a beginning or introduction to a new mood or development. They are bringing back the experience of Indian Semi classical music with a unique blend of electronic,western and Indian instruments. Owing to the fact that semi classical singing has been affiliated with classical Indian instruments only, they believe that a concept such as this will help them achieve their objective of making it more appealing to all music lovers.